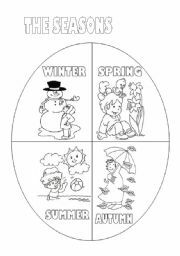 This worksheet helps the pupils learning the seasons. It could be painted. This project talks about Pokemon, my pupils love them! 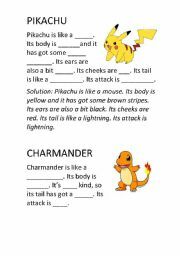 The printable includes some information about 4 Pokemon, an activity about body parts, another one talking about shapes and another about colours. I hope you like it! PD: As usually I use Edelfontmed font, but here you can´t see it. Describe these two girls using the present continuous, clothes and colours! Here there are some tables to play bingo. I´m going to the beach! 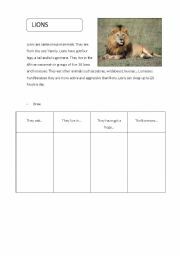 This project talks about the summer. 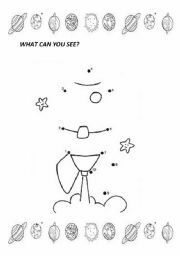 It includes some pictures, a memory game, a crossword and some vocabulary. 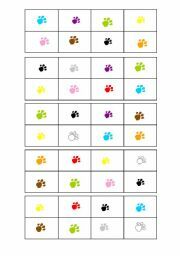 I use these flashcards to make a posater with my pupils. 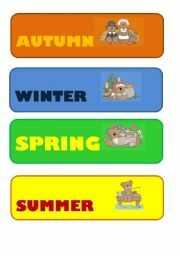 We put what day is that day, the month, season and the weather. In the original document, made it in Windows 2007, the type is not this one is Burnstown Dam, I like it more than this! This project talks about the Universe. It includes different type of activities and permits to make a lot of speaking work. 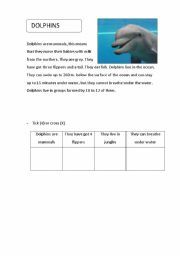 This is the first part of the project, I will upload the next part soon, where you can find readings and writing actvities. I hope you like it! 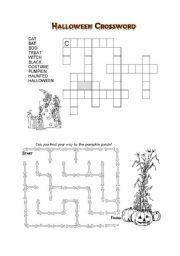 Here it is a Halloween crossword to study some Halloween vocabulary! This is the complet power point about songs that I created to sing songs with my children! It´s very useful!